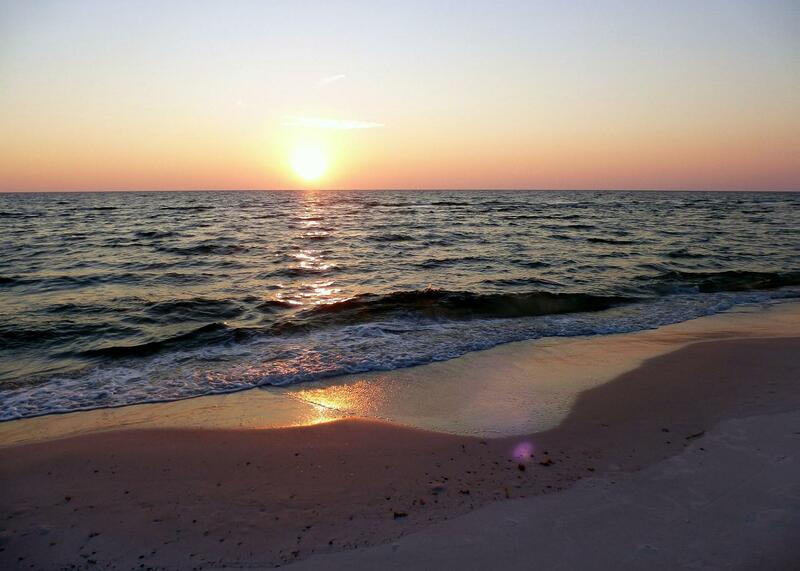 Starbright is a fun vacation house just 200 yards from the sugar-white sandy beaches of Cape San Blas. Hand-painted fish and bubbles decorate this home; let the kids make a game of counting the bubbles -- they are throughout the house. With 3 bedrooms and 2 baths, this home is perfect for a family or couples wanting to share a beach vacation together. Kayaking, snorkeling, fishing, Gulf and Bay access are all within walking distance. 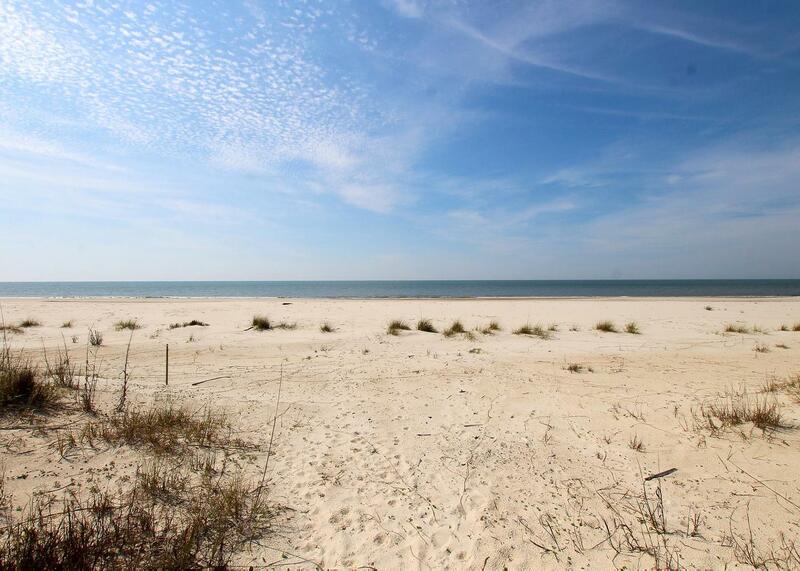 No major roads to cross in your walk to the Gulf, just a quiet stroll through the community of San Dunes. For the active-minded, Starbright is just across the road from the 8-mile Logger Head Walk/Bike Path. This path runs from the beginning of Cape San Blas Road to the State Park, making Starbright a great choice for biking and walking enthusiasts that don’t want to give up their lifestyle even on vacation. This beach house accommodates 8 people. Extra parking for boats or trailers is available in the community - on first come basis. Salinas Park is within walking distance with volleyball court, restrooms, and screened picnic areas. For shopping, Port St. Joe is less than ten miles away and Apalachicola is 23 miles. "This area is my favorite part of Florida. Port Saint Joe, Mexico Beach, Cape San Blas, Apalachicola all have great restaurants and things to do but not crowded like Destin and Panama City. Beach is beautiful. Rented kayaks and explored the bay area as well. Awesome to be able to bring the furbabies. Big dog crate stored underneath the bed for convenience. I would live in this house and on this beach if I could possibly swing it!" "Starbright is a pretty little beach house. The best part for us was the dog area."